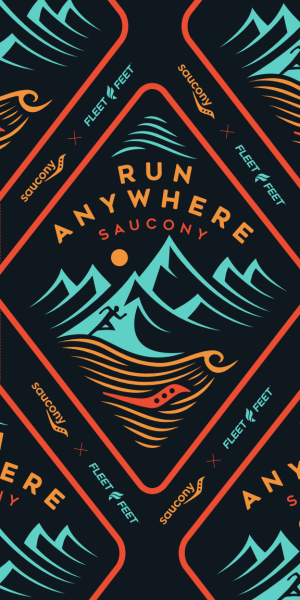 Register for the Run Anywhere: Fleet Feet / Saucony Trail Run & Special Guest, Katie Arnold today! Additional race information can be found at https://www.fleetfeet.com/s/montclair/. We are thrilled that KATIE ARNOLD, author, elite ultrarunner and winner of the Leadville 100 will be joining us on the trail. Afterwards, back at Fleet Feet, Arnold will read from and talk about her new memoir: RUNNING HOME! 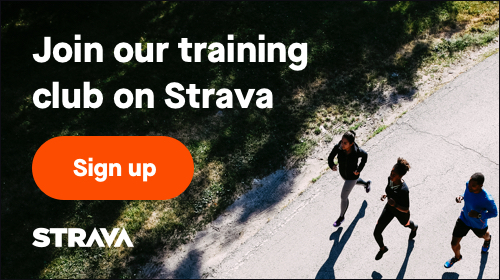 Join us back at the store for a book reading and signing after our run! Get your book NOW at our local bookstore, Watchung Booksellers, and start reading so we can bring Katie all our questions about her amazing life & trail adventure! A chance to run with Katie Arnold, hear her amazing story up close and personal!